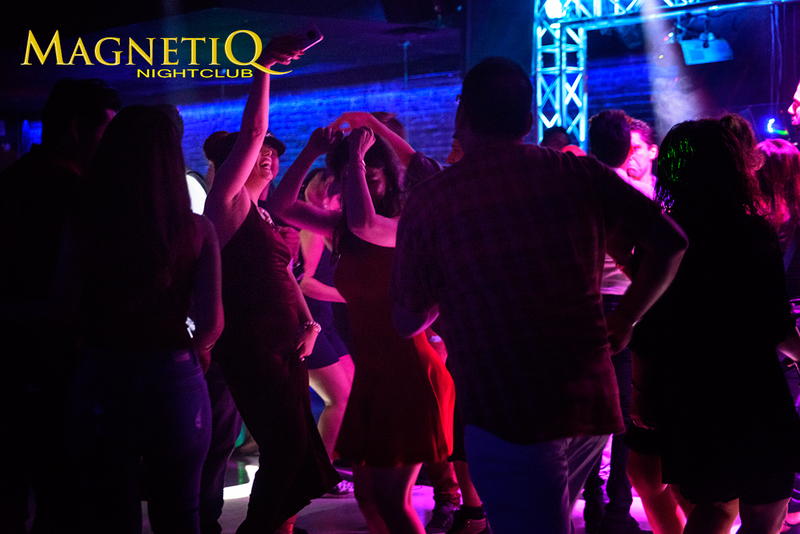 Starting February 2019, every Friday of the month we host a Persian Bash party! 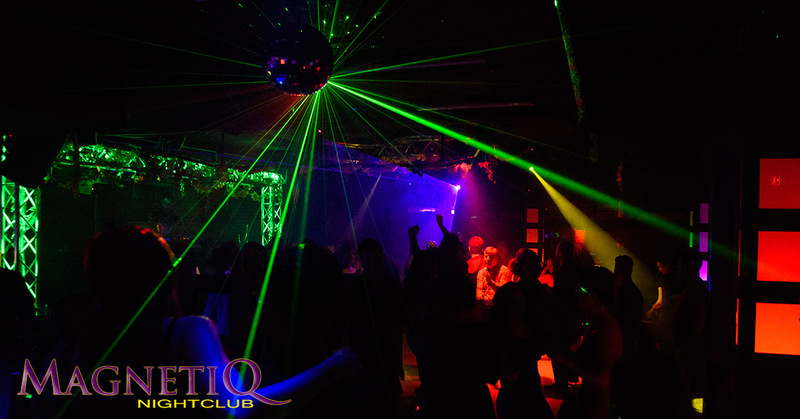 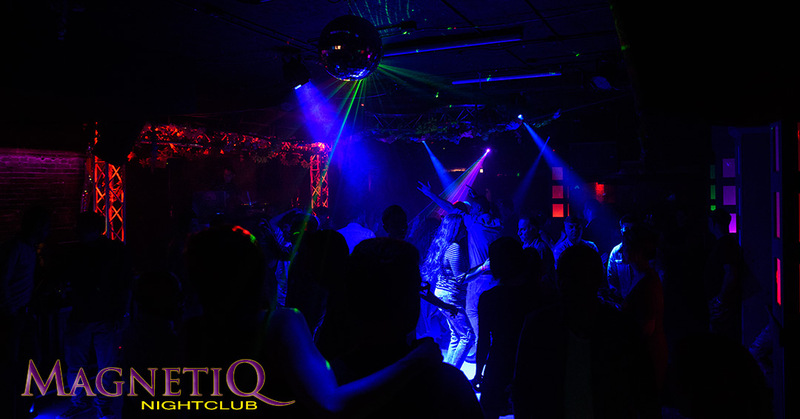 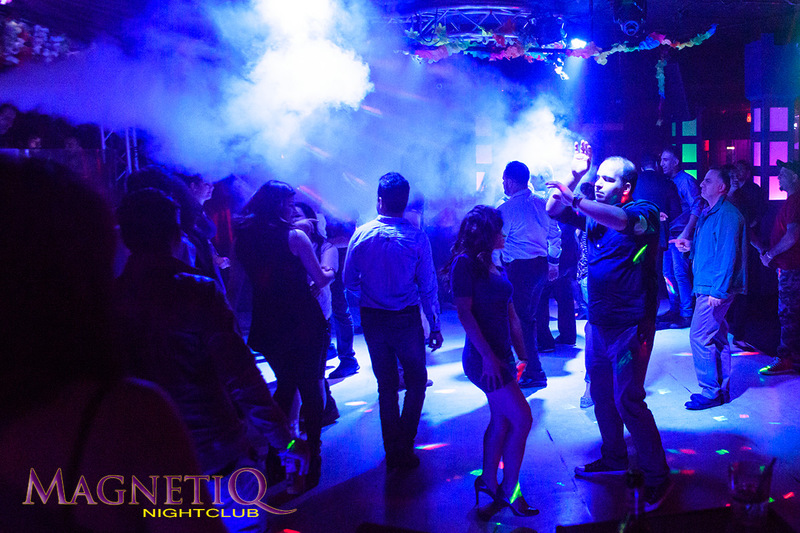 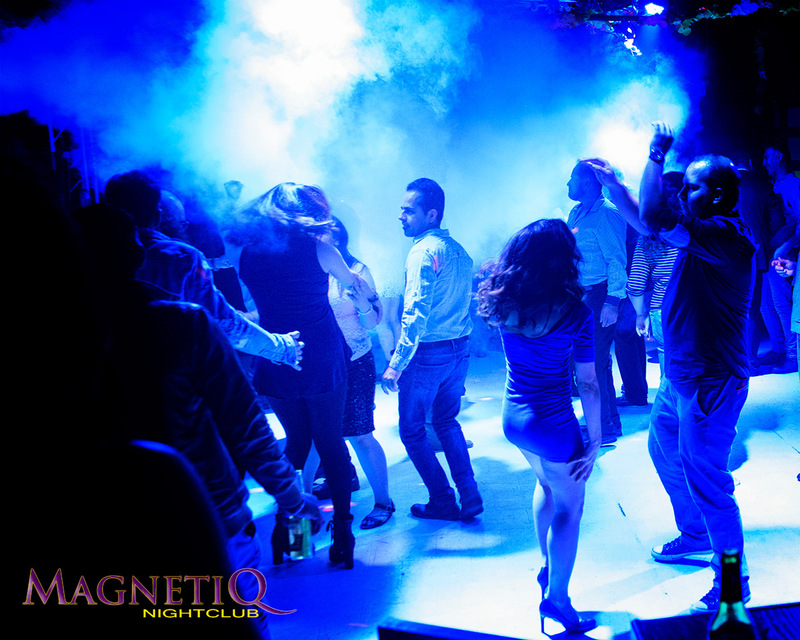 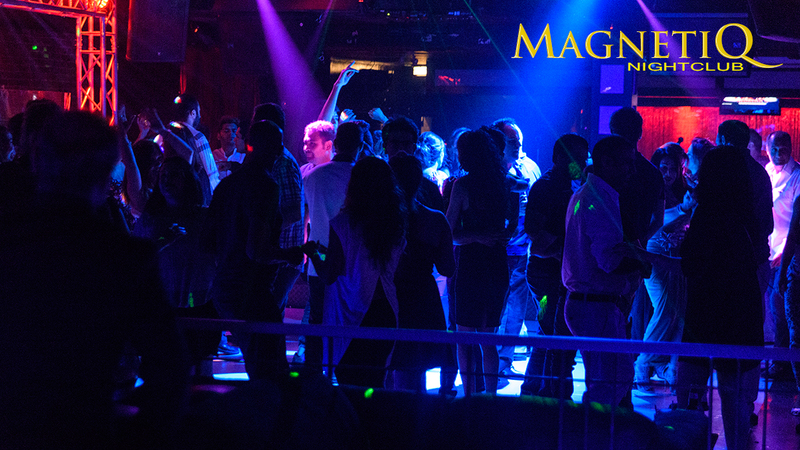 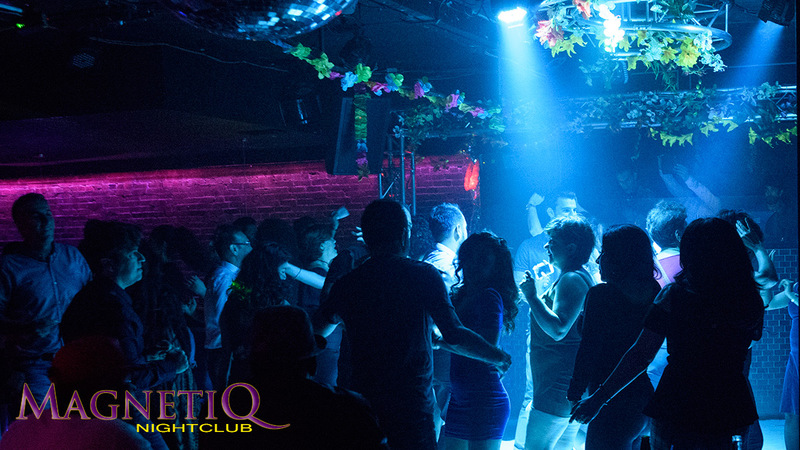 Join us on the dance floor as Magnetiq Club presents a full night of Persian tunes to dance to spun by Iranian DJs! 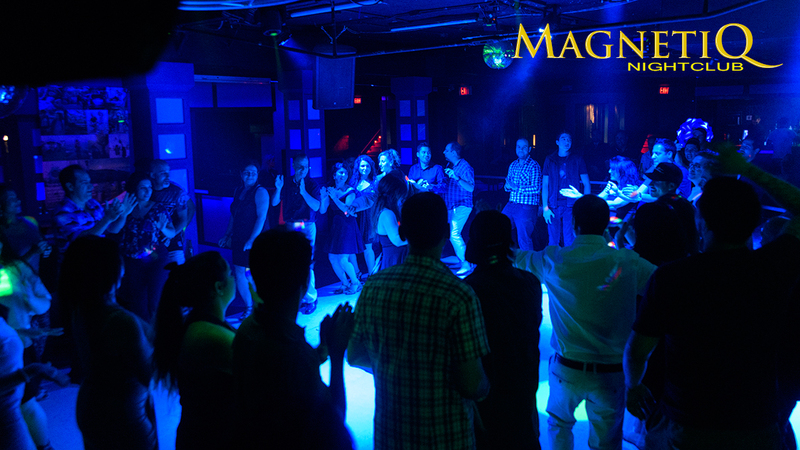 Everyone is welcome to come and share this culturally rich night together on the dance floor. 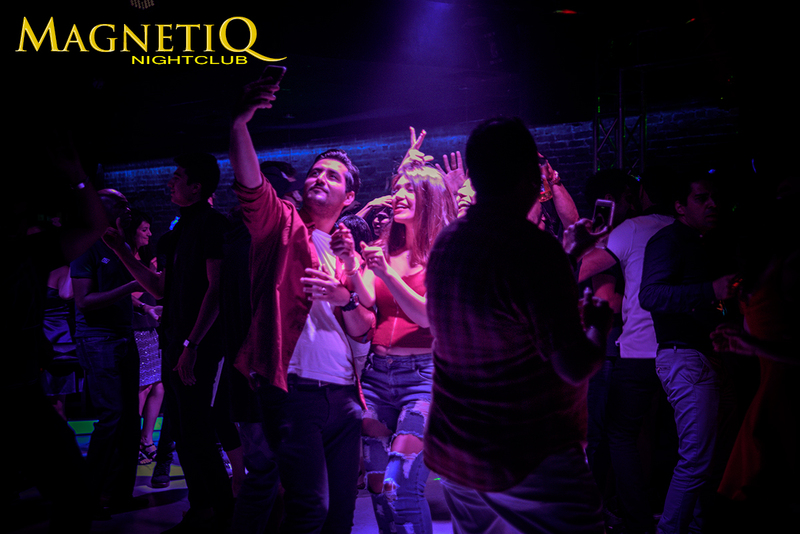 A warm atmosphere, danceable tunes, and beautiful people- don’t miss out on one of the only Persian parties in the city!